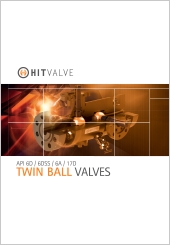 HIT VALVE’s Trunnion Mounted Ball valves, designed in accordance with API 6D, 6DSS, 6A and 17D standards, are high-integrity valve solutions engineered for Oil & Gas applications where tight shut-off at high and low pressure is required. 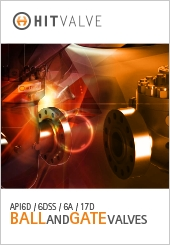 They are available in an extensive assortment of designs, materials, sizes and pressure classes. 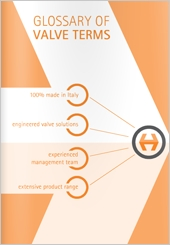 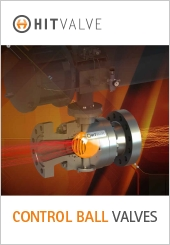 HIT VALVE’s design incorporates a variety of technically advanced standard as well as optional features to suit any installations, from general applications to critical service conditions.